Okay, you KNOW it’s a good book when you set your alarm for 5 am just so you can sneak in a few pages before getting your kids up for school…that’s just what I did to finish “Hope Heals”. It’s a book about a precious couple who walk through insane trauma, grief and despair, but as they do, they find that redefined hope heals. I was worried I wouldn’t have the emotional energy to engage a sad story, but I was literally doing a victory dance (a silent ninja warrior-like victory dance, that is–never wake sleeping children!!) as I saw this couple make physical progress after devastation and be captivated by Christ amidst their suffering. I loved it and I think you would love it too. 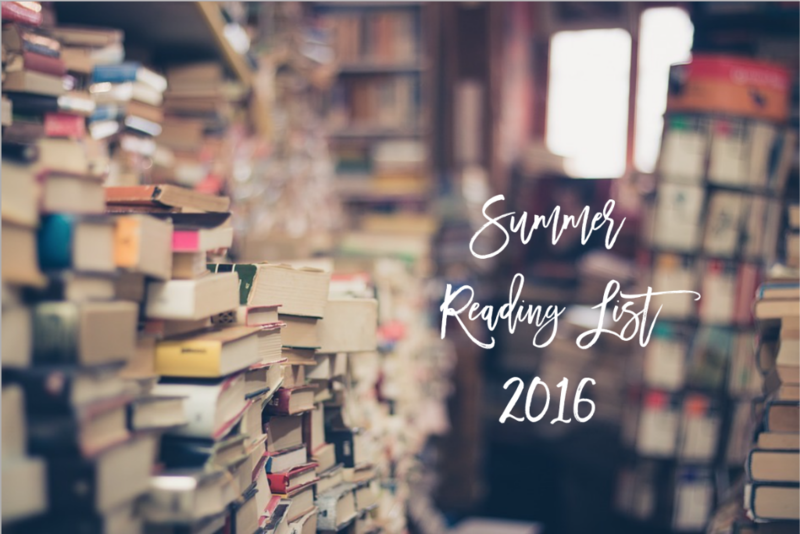 And while I’m at it, here is my recommended Summer reading list! 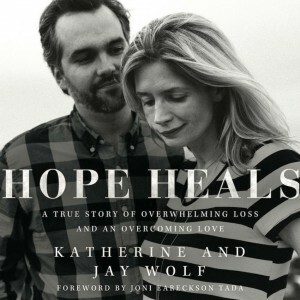 Hope Heals– Fabulous creative non-fiction which is my favorite genre! Practice of the Presence of God – Beyond helpful in bringing the presence of God into your every day moments. Emotionally Healthy Spirituality – The title does this book complete justice. Can’t recommend more highly. The Hiding Place – Corrie Ten Boom’s story of surviving World War II as a believer who hid Jews. Amazingly influential for my faith. Through The Gates of Splendor – The story of missionary men killed by the Aucau Indians but survived by their families and legacy of faith. Another Christian classic that has stuck with me. Instruments in the Redeemer’s Hands – How broken people can help broken people. Fabulous read for those wanting to shepherd others. Faith Is Not A Feeling – Ney Bailey lost her best friends in the Colorado flood but found that faith in Christ is helped by our emotions and not dependent upon them. Sacred Marriage – Must read for anyone interested in becoming married or growing in married life. Brokenness, Holiness, Surrender – Nancy Leigh Demoss opens her trilogy of Christian maturity with how her speaking to the CRU national staff conference sparked a revival that our ministry has never gotten over. Great read for all people longing to grow spiritually. The Insanity of God – Another creative non-fiction book, this time about Christian persecution and martyrdom around the world. Can’t shake this book. 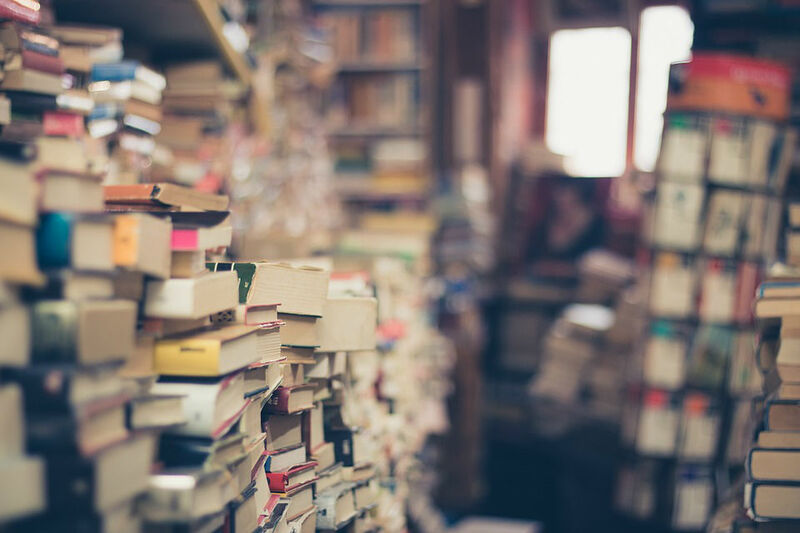 Those are my recommendations, what are you reading this summer? I’ve followed Jay and Catherine’s blog for a while but haven’t bit the bullet on getting the book. You might have pushed me over the edge.